Good day to our readers. Hope all is well! On September 15, PRASM turned out at the Red Loft Studio grand opening party. We were proud to be a co-sponsor of this wonderful event! 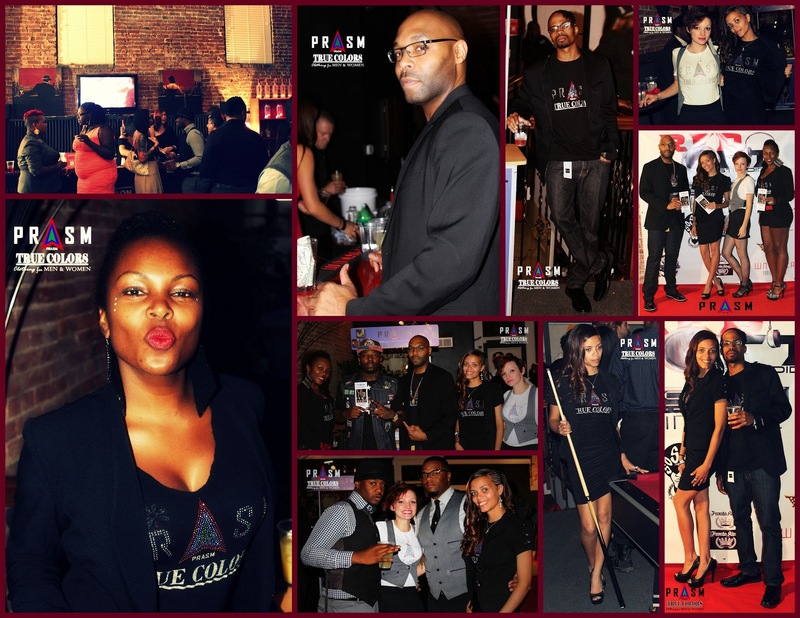 Looking for PRASM's accessories line? Visit us at www.PRASMCLOTHING.com to find our vast selection of color-style belts and socks for men and women! Post and design by Patrice for Artsy Scribing and Design.